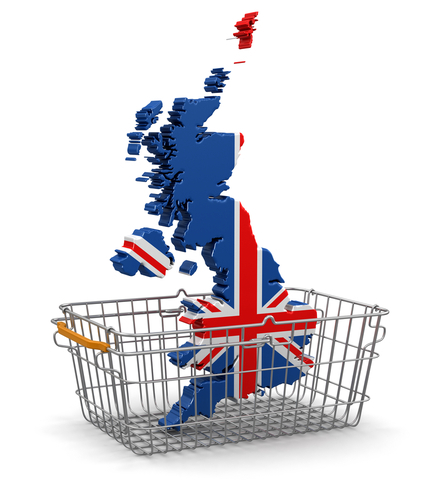 Are You Thinking About Selling Your Goods In The UK, But Need A Trusted UK Based Logistics Provider? We do. We have a proven track record of providing warehouse and logistics solutions in the UK. Just like many of our clients we’ll give you with lots of free help and advice so you can make the best informed business decisions, saving you lots of valuable time and pain.